Burlington, New Jersey, is a beautiful and historic town located along the Delaware River, near the border of Pennsylvania. It is considered a suburb of Philadelphia, which is only about a half an hour’s drive away along Interstate Highway 95. Burlington was first incorporated over 300 years ago, in 1693, at which time the town was made up primarily of Quakers. With such old roots, it is no wonder that the town has so many historic monuments and buildings today. In 1757, Burlington started what is now the oldest continuously operating library in New Jersey – The Library Company of Burlington. In 1845, Quaker abolitionist William Allinson began what is now the oldest continuously operating pharmacy in the state. Other historic sites around town include the Odd Fellows Cemetery, St. Mary’s Episcopal Church, and the James Lawrence House. 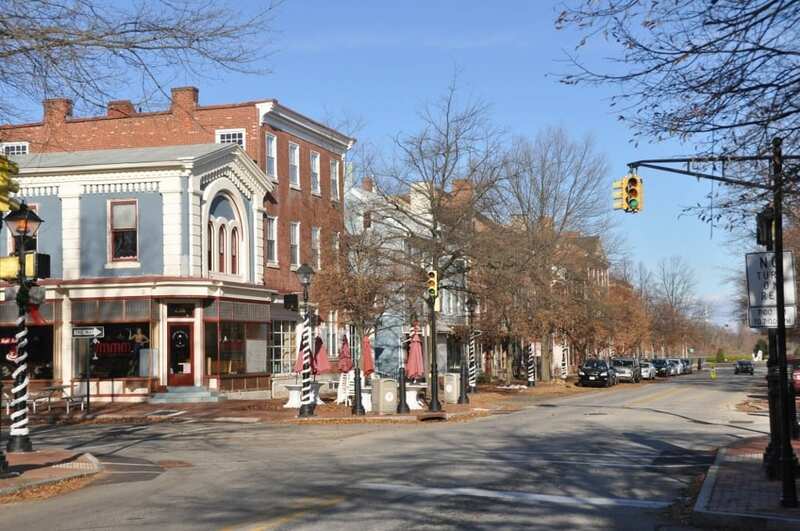 Despite being a small, historic community, Burlington is well-maintained and has an extensive public works department. The town’s transportation benefits from its location between Philadelphia and Trenton, offering train and light rail public transportation from Trenton, as well as bus service between Philadelphia and Trenton. However, it is the highway system which make car transport in Burlington so convenient. Burlington is served by two interstate highways, I-95 and I-295. It is also served by U.S. Route 130 and New Jersey Route 413. Heading to Pennsylvania from Burlington will require crossing the Burlington-Bristol Bridge, which does have a toll. But besides that, for auto transport Burlington residents should expect the majority of the cost for shipping to come from the fuel needed for the trip. Vehicle make, model, and year also matter because they will affect the amount of insurance needed. Vehicle size and weight will be important, too, to determine how much of the carrier’s total load size is taken up by your vehicle. For example, if using open car transport Burlington customers might be one of eight to ten total vehicles. So, to get the price of your quote, the carrier will determine overall cost of the trip, and then quote you a percentage of that cost based on the size and weight of your car, as well as the distance your car is traveling. If you are moving and need to transport a car across the country or internationally, We Will Transport It gives you the best, most hassle-free moving experience possible. We work with only the best licensed, insured, and bonded auto transportation companies in your area to provide you a handful of quotes that make it easy to choose the best service for your needs. You don’t want to be worrying about your car the entire time it’s being transported, and when you work with us, you won’t have to! 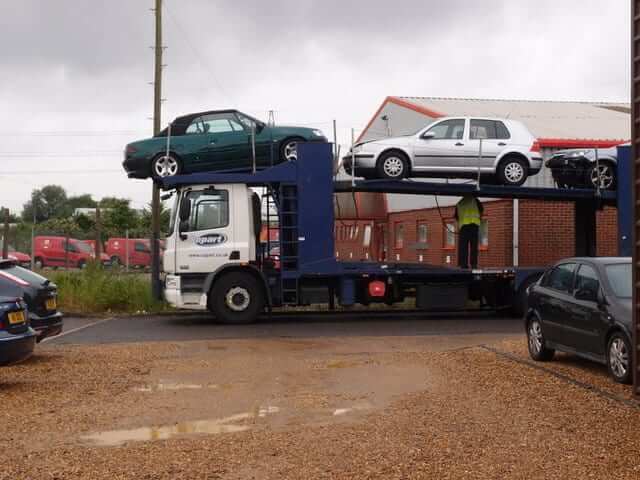 Our listed car shipping companies have reliable reputations, and are always professional and trustworthy. That’s why, when it comes to auto transport Burlington customers can rest easy.